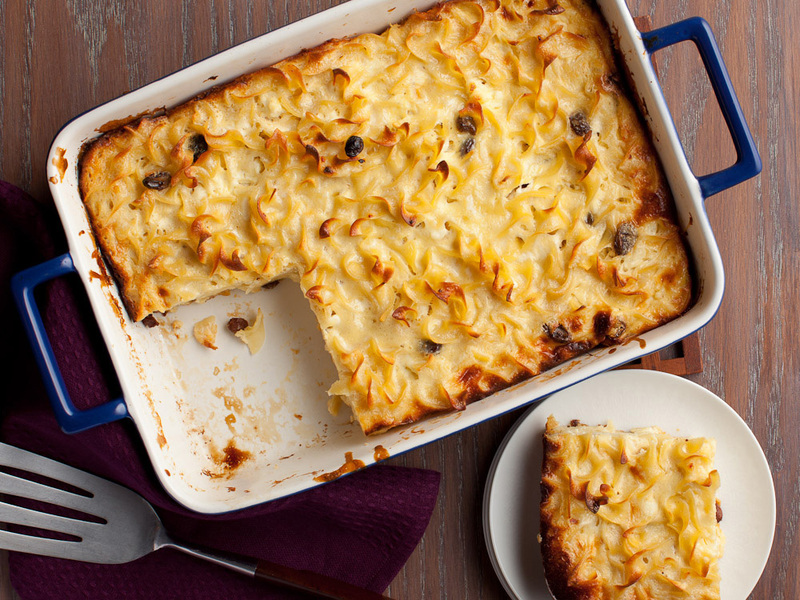 Noodle Kugel is a baked pudding or casserole, most commonly made from egg noodles or potato. 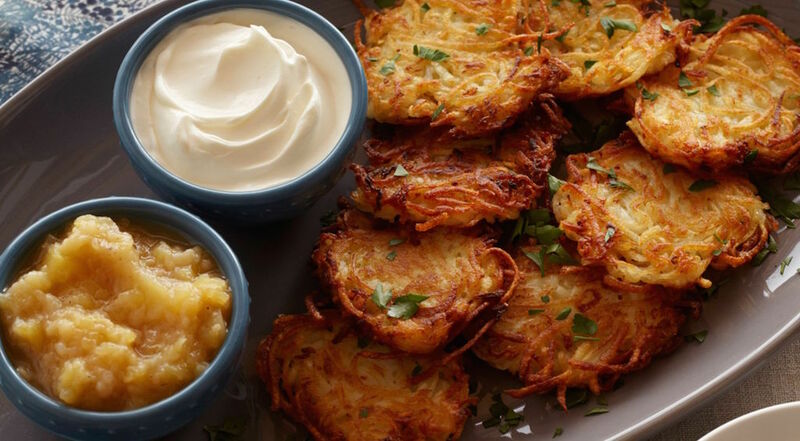 It is a traditional Ashkenazi Jewish dish, often served on Shabbat and Yom Tov. I’m sure we all remember our grandmothers making a Kugel. Here is a simple recipe you will enjoy! Preheat oven to 375 degrees. Boil the noodles in salted water for about 4 minutes. Strain noodles from water. In a large mixing bowl, combine noodles with remaining ingredients and pour into a greased, approximately 9-by-13-inch baking dish. Bake until custard is set and top is golden brown, about 30 to 45 minutes. This Recipe comes from Dave Lieberman of the Food Network: Click here to see Dave Lieberman’s page.